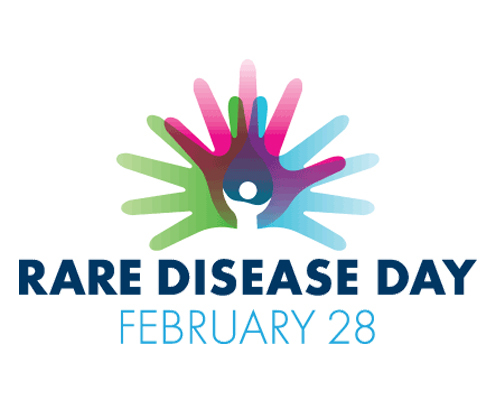 Rare Disease Day takes place on the last day of February each year. 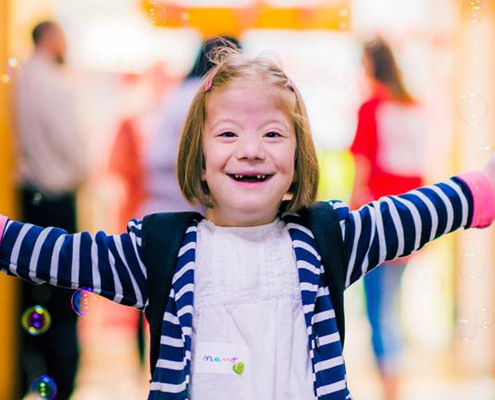 The main objective of Rare Disease Day is to raise awareness amongst the general public and decision-makers about rare diseases and their impact on patients’ lives. Rare diseases is one of NIHR CYP MedTech’s themes. Dr Larissa Kerecuk leads our rare diseases theme. I am Rare Diseases theme lead for NIHR CYP MedTech, Rare Diseases Lead at Birmingham Children’s Hospital, and Transition Lead for Renal at Birmingham Children’s Hospital. 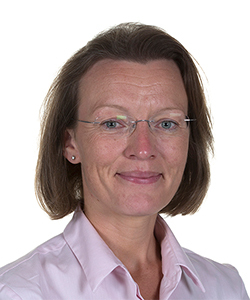 As a Consultant Paediatric Nephrologist, I specialise in treating children and young people with kidney problems. 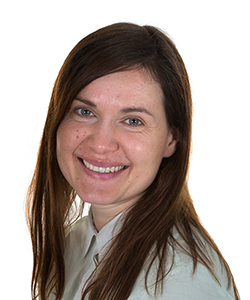 I work closely with Maria Kokocinska to lead the Rare Diseases theme. Maria is an experienced Rare Diseases Research Coordinator based at Birmingham Children’s Hospital. A rare diseases affects less than 1 in 2000 people. In the UK, 1 in 17 people have a rare disease. We have identified about 7000 different rare diseases so far and 80% of these have a genetic cause. Rare diseases are often chronic and life-threatening, with 75% of rare diseases affecting children and young people. Sadly, 30% of children with a rare disease will die before their fifth birthday and only 5% of rare diseases have treatments. Why is developing medical technology for children and young people with rare diseases important? Medical technology has the potential to address these challenges, including using artificial intelligence and machine deep learning to speed up diagnosis, using remote monitoring to detect potential problems early on, using virtual clinics to limit travel to centres of expertise, and using technology platforms to co-ordinate care and provide emergency care plans.